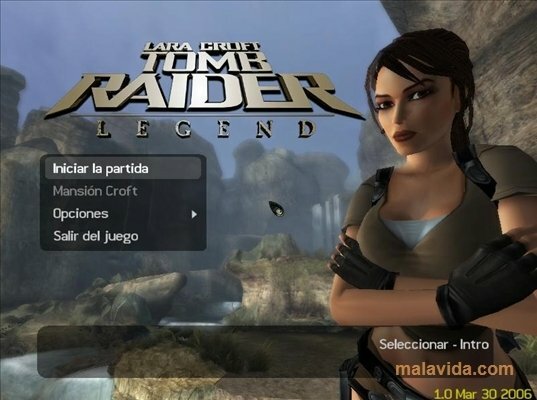 Tomb Raider Legend is the seventh instalment of one of the most popular video game sagas, which many different films and literature publications (mainly comics) have been based on. 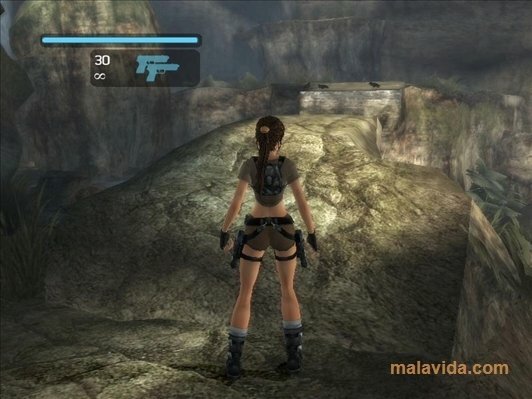 On this occasion Lara Croft will have to go to South America with the objective of recovering the fragments of the legendary sword, Excalibur, that has been in an unknown location for various centuries. During the adventure we will have to face the Japanese mafia, James Rutland's soldiers and the Kazak army, as well as overcoming all kinds of obstacles and puzzles, that will test our skill with the gamepad and our intelligence when it comes to solving riddles. 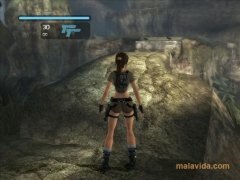 The game has really good graphics and incredible sound effects, managing to make us feel as if we were in the Bolivian jungle or King Arthur's tomb. Download the demo of Tomb Raider Legend as soon as possible and enjoy the first mission of this incredible game. 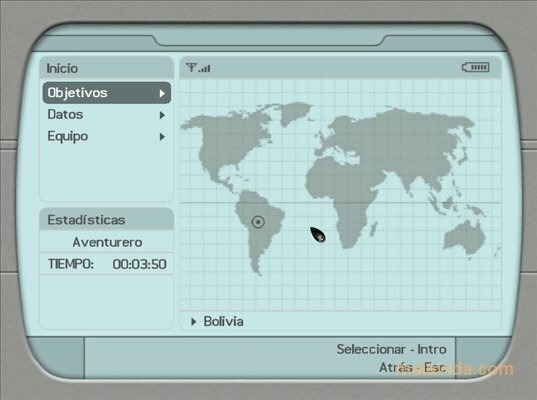 The demo only allows you to play the first level.